← Vi slog ihop Sveriges fruktkartorna! // We merged Sweden’s fruit maps! 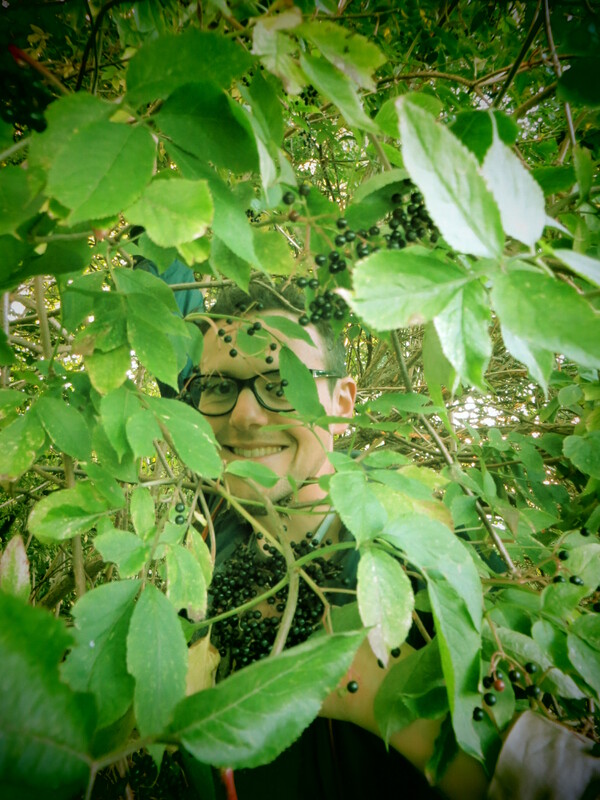 Another year with Fruktsam has passed and even more fruits, berries, nuts and wild edibles have been harvested not only in Lund but also in other parts of Skåne! 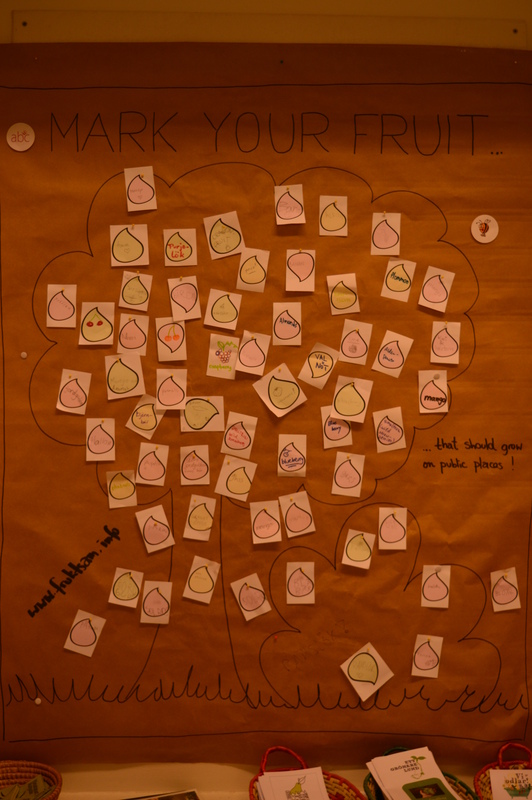 Let alone more than 200 kg public fruits have been collected at Fruktsam’s events! We started the year with four study circle sessions at Studiefrämjandet to learn collectively what kind of wild edibles can be eaten in an urban context, how they can be prepared and how they can be used for medical purposes. We then officially kicked-off the harvest season with a seminar with two lectures about public fruits. 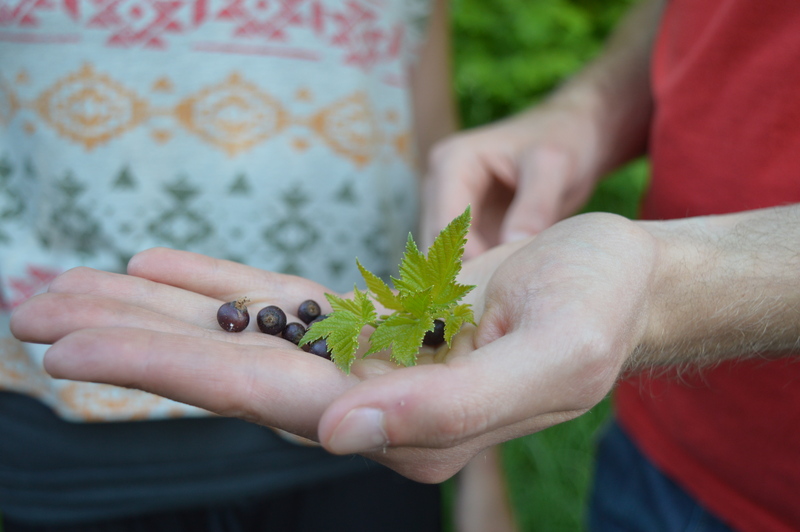 During the summer months, Fruktsam invited everyone to forage and learn about wild herbs in the city and to pick cherries and plums in public places. 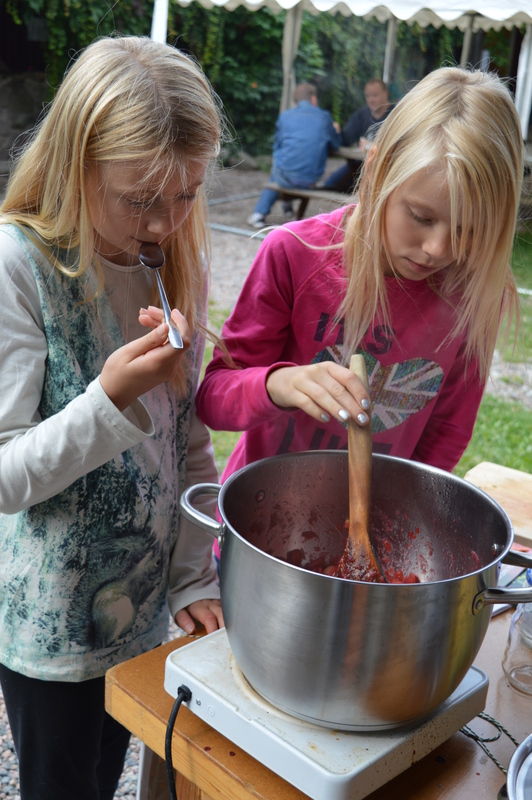 In September – the main harvest season – Fruktsam gave a tour for LKF (Lund’s municipal housing) tenants, informed about edibles and made jam with visitors of the “Bee Day” at St.Hans Går d. In mid-September, Fruktsam hosted the two-day event Pick’n’Jam in collaboration with Smålands Nation, Vi odlar! and Ett Grönare Lund. The initiative then also joined Lund’s Culture Night at the Botanical Garden to inform about the project. 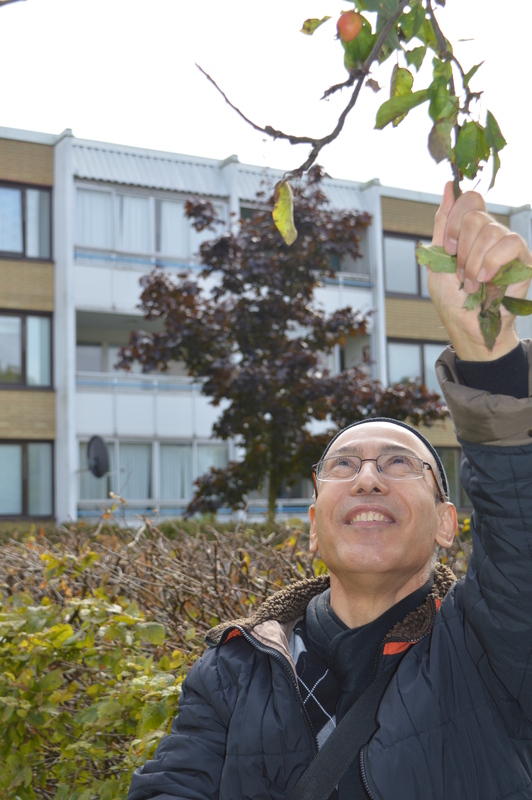 For the first time, Fruktsam invited people to a picking tour in Malmö together with Malmö’s Nature Conservation Society. As a highlight of the year, Fruktsam released Lundasylt at the Harvest Festival! This was a very successful collaboration with the integration project Mötesplats Maggan, chef Bianca, designer Pedro, LKF and Lunds kommun. And at the end of the harvest season, we picked a lot of apples: We organised the apple day together with Lund’s Nature Conservation Society. We picked apples and helped pressing them at the Höstdag at Fulltofta Naturcentrum. We would like to finalise the year by saying thank you to, above all, the organisation that stands behind us: ABC, its board and its two other local projects Vi odlar! and Ett Grönare Lund. A special thanks goes to our Lundasylt partners: chef Bianca, designer Pedro, Mötesplats Maggan, LKF (esp. Sonja and Lisiane) and Lund municipality (esp. Lena). Thanks also to the speakers Kim Nicholas and Karl-Oscar Seth and thanks to Malmö and Lund’s Nature Conservation Society (specially Mattias and Jonna)! Thanks also to our sponsors Region Skåne, Lund municipality and Studiefrämjandet for their support! For the harvest season 2015 we are looking for a new project group or coordinator to organise some picking events and maybe even host a study circle. Let us know if you are interested via fruktsam@abcsweden.org! We had a great year with Fruktsam and hope that everyone who joined our events are satisfied too! Have a fruitful end of the year! This entry was posted in Events, Harvest times, Lundasylt, Picking together, Study circle, Uncategorized. Bookmark the permalink.